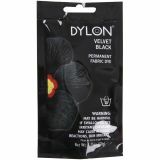 Dylon Permanent Fabric Dye - DYLON-Permanent Fabric Dye will not fade or wash away over time. Vibrant colors in spill free plastic envelope packaging. 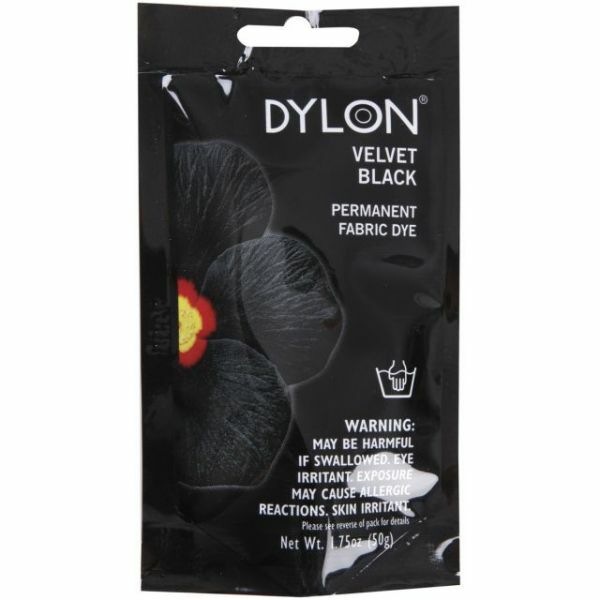 They are fiber reactive and suitable for all natural fibers and polyester cotton blends. Specially designed for hand dying in warm water straight from the tap. Each package contains 1.75 ounces. Imported.